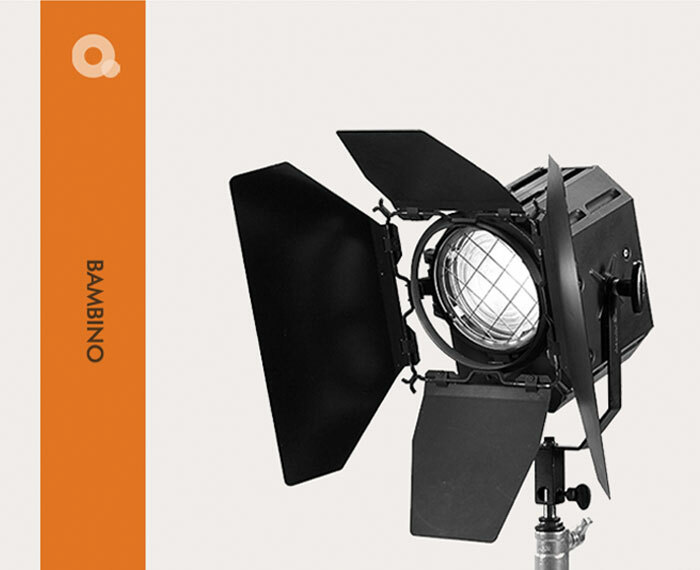 A pioneer in the world of film and studio lighting for almost 25 years, the Italian lighting manufacturer Quartzcolor was among the most innovative in its field. 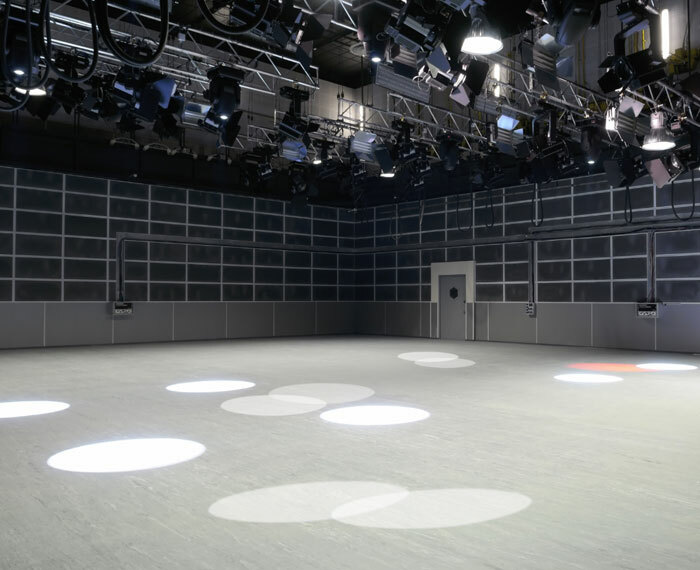 Many of its products became standard equipment in the world of cinematography, and for 40 years there was hardly a studio or location set that did not use its luminairs. 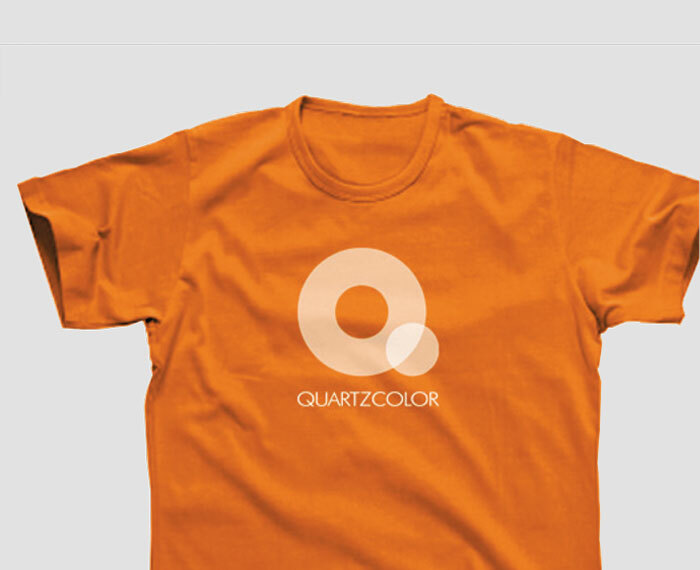 Through a series of mergers and acquisitions, the Quartzcolor brand changed hands a number of times, but has now returned to its roots and is once again under Italian ownership. 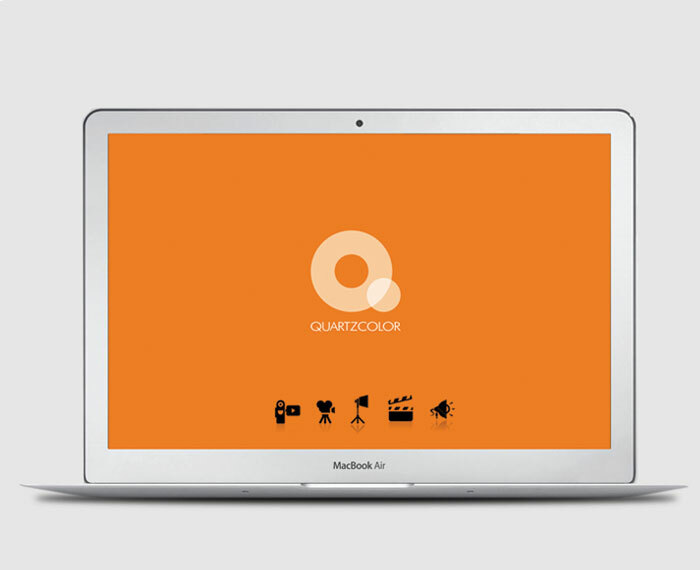 To celebrate Cosmolight’s acquisition of Quartzcolor, a new brand identity was called for. The new brandmark depicts overlapping pools of light of the type produced by studio spotlights. The hole on the middle represents ‘blacklight’ which is lighting technician’s terminology for no light. Anyone working within the lighting industry will recognise the effect. 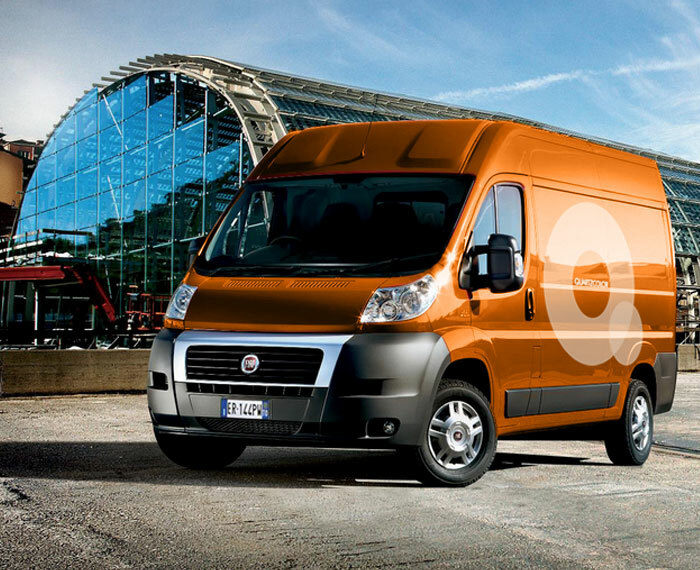 The mark also hints at the full-circle” nature of the brand journey. 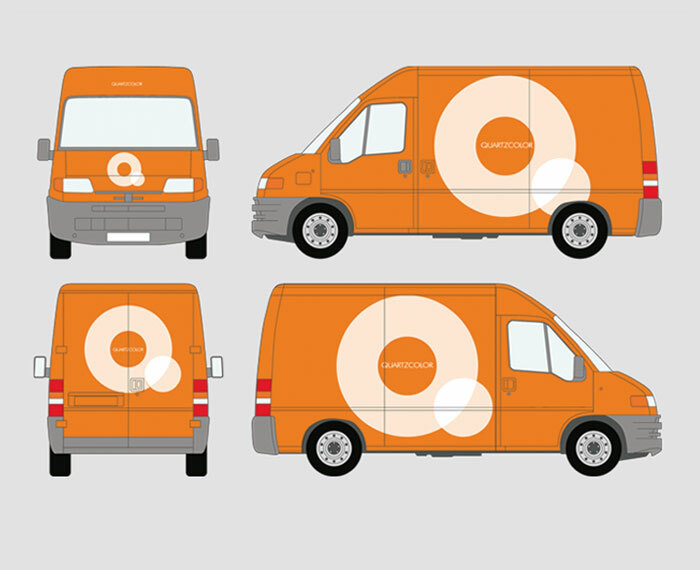 The result is a strong, bold and confident new identity. 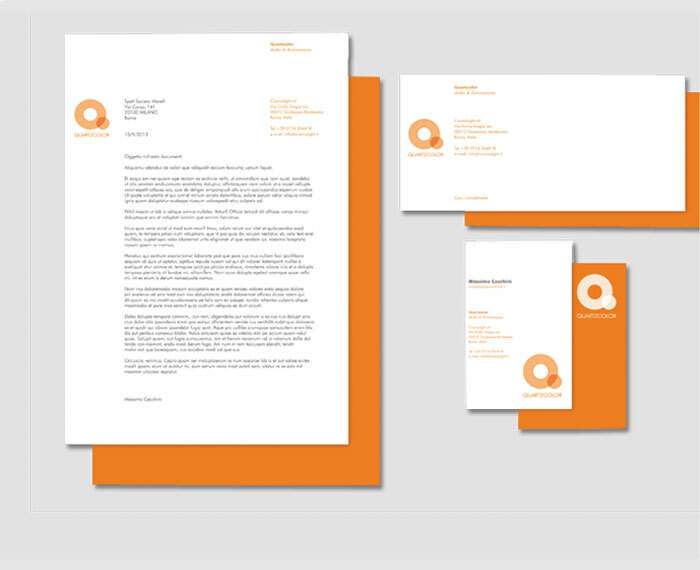 “This new identity for Quartzcolor is fresh and lively and to me, really sums up the ethos of the business as well as describing perfectly what the product does. I just love it!